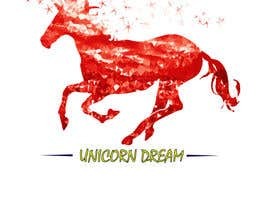 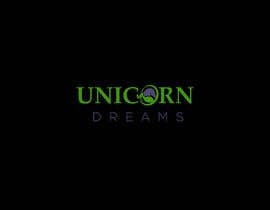 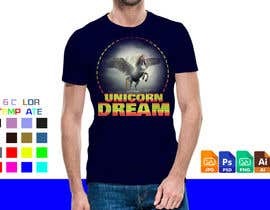 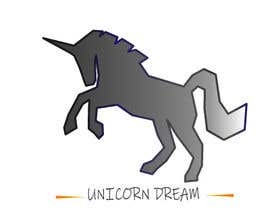 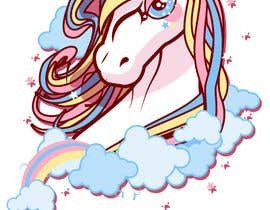 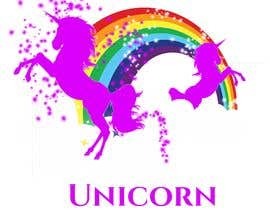 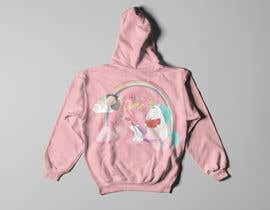 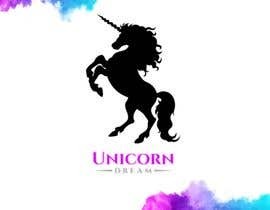 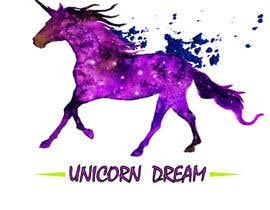 We are looking for someone to produce a high-quality design for our unicorn dreams event, you will be designing our Tshirts which must be very impactful and make people stop and notice, with designs on the front and back. 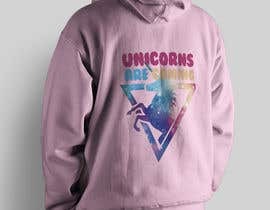 We also need a design for a hoodie which should be front and back. 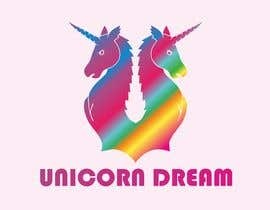 We also need a flag design for our business, this flag will be work on the back of someone giving out flyers so must be Unicorn themed. Our website is [login to view URL] Graphic design, Photoshop is required. 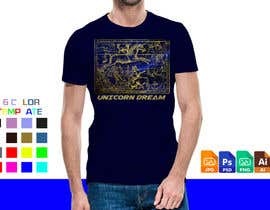 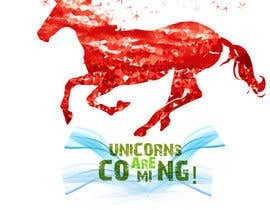 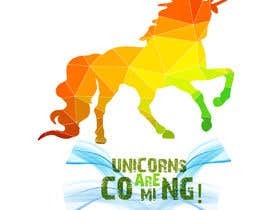 This photo are for our ground team who will be giving out flyers so they should have similar colours in layout to the flyers the Tshirt should say Unicorns are Coming in a unique way on the front with Unicorns ect. 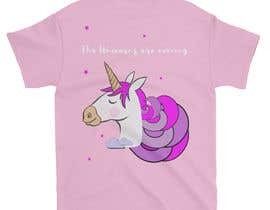 The back should be well designed with Unicorn designs.